The Ceramic Headphones were made specially for me by a manufacturer. As with anything special made and not purchasing 10 thousand or more of them at a time the cost was high. These are High Impedance Ceramic Headphones. 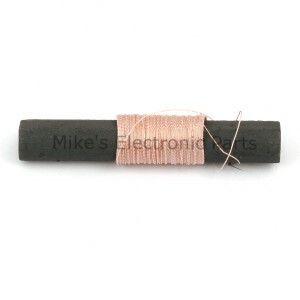 They have a DC resistance of over 20 Million Ohms. Their tested impedance is about 10,000 ohms. They have 1/4 inch mono plug ends and their cord is about 40 inches long. These are very good Crystal Radio Headphones. 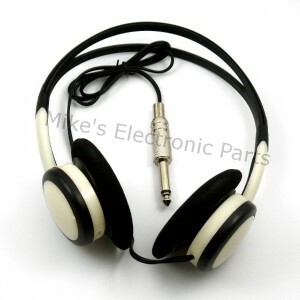 The Piezoelectric High Impedance Ceramic Headphone is mono and has a 1/4 inch end plug. Please note that if these are not operated from a transformer they need a resistor across the headphone input. 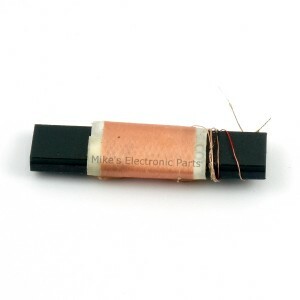 Most crystal radios have a resistor in the audio output, if not add a 47K to 100K resistor in parallel. better than regular earphones…is this true ? 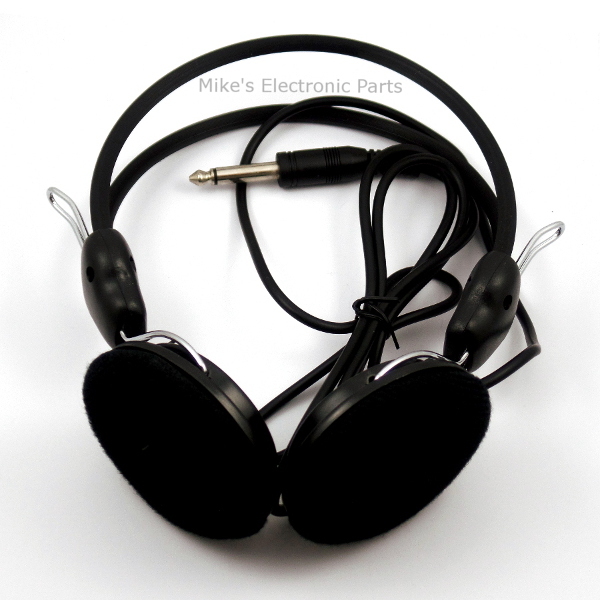 The Piezoelectric headphones are 10,000 ohm… For crystal radios, which is better is subjective. The power available to produce sound is split between two speakers rather than one. This can result in the perceived volume being less. However, the sound quality is typically better with the Piezoelectric headphones. Sound from the environment can be distracting. It can also be helpful having sound to both ears. 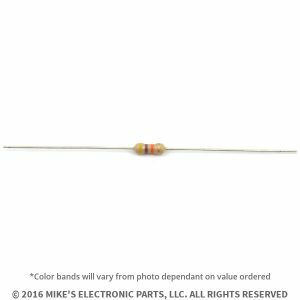 The High 2000 Ohm Impedance headphones… For crystal radios, these have the same advantages and limitations as noted above. One additional item is the impedance. Most crystal radios will perform better with a higher impedance or they will require a matching transformer. With the impedance correctly matched, these have better sound quality than either the Piezoelectric headphones or the ceramic earphones. For powered radios (not crystal radios), reasonably matching the audio output of the amplifier typically yields best results. 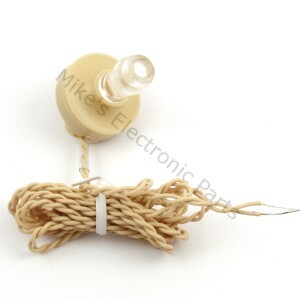 Mike, Dave Schmarders designs call for Sound Powered Headphones for additional clarity, to be used with a 1.5K Transformer. Are these the correct headphones for that purpose? If so, do you have a 1.5K transformer that’s not quite as ugly as the Bogen?